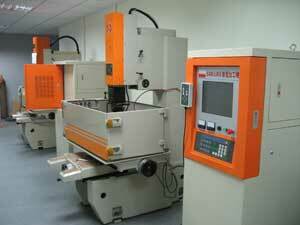 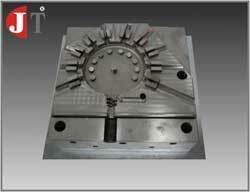 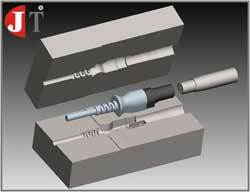 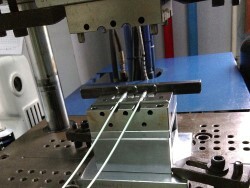 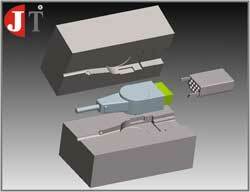 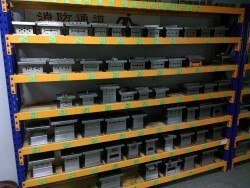 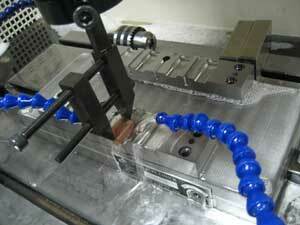 Tool design and custom projects are two areas of JT Tech Electronic experience and expertise. 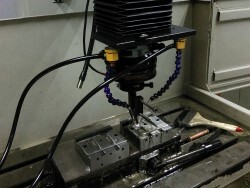 We utilize state-of-the-art CAD/CAM software and Solidworks that bring current solid modeling and design capabilities to New technology CNC and EDM equipment. 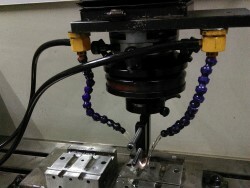 These capabilities insure modern design and machining capabilities to provide the highest quality tools and design with competitive costs and shortened lead-times. 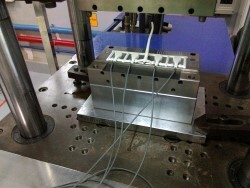 During the project phase, JT Tech Electronic engineers will help our customers in optimizing the form, fit and function of their harnesses or cable assemblies. 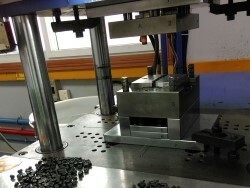 Upon customer approval, our engineers design production tooling, supervise tool fabrication and perform mold trials before building first article parts. 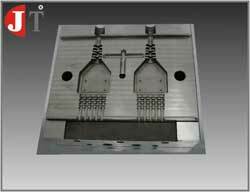 When a customer wants to see and feel their design before tooling fabrication is begun, JT Tech Electronics can produce rapid prototypes, either fully functional or for aesthetic evaluation only.